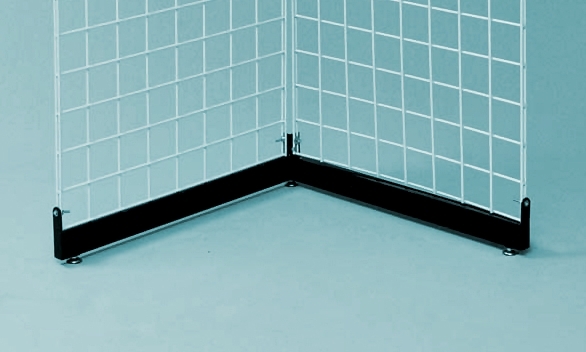 Gridwall booths are simply a way to assemble gridwall panels together. 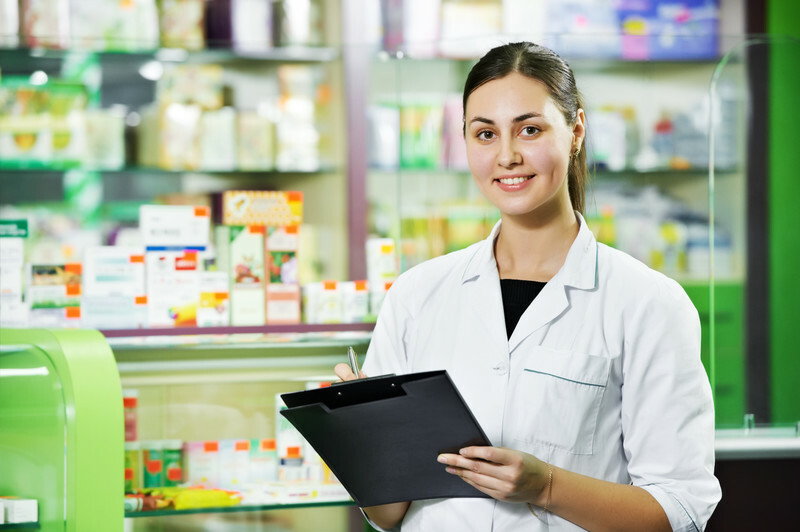 Specifically, gridwalls let you create your own freestanding pharmacy fixtures. Generally three sided, structures are put together with gridwall panels to display just about any type of merchandise or product. 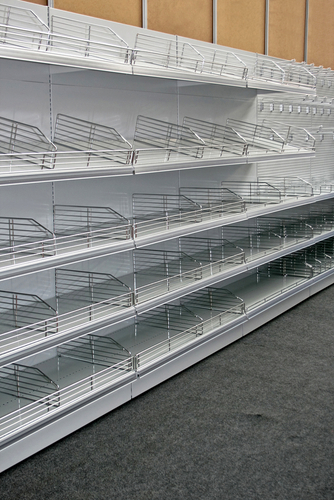 Within your store, you can use them to create unique semi-enclosed displays. Instead of placing them against the wall or as freestanding double-sided displays, you fashion three sided booths with three panel sections. When you think of the best-selling merchandise in your store, what comes to mind? Over the counter medications? Prescriptions? First aid supplies? 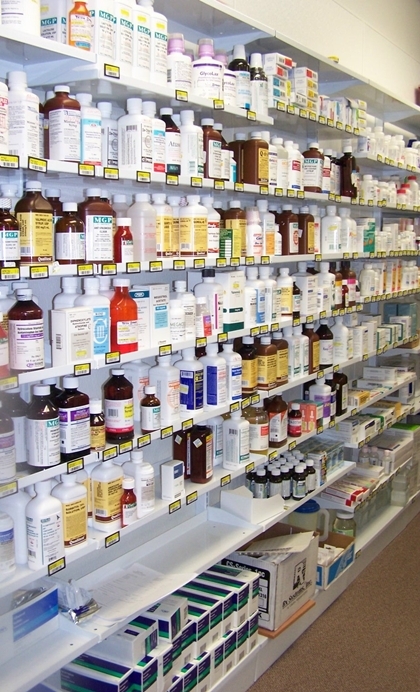 Do you need to create displays with pharmacy fixtures that don't take up a lot of space? 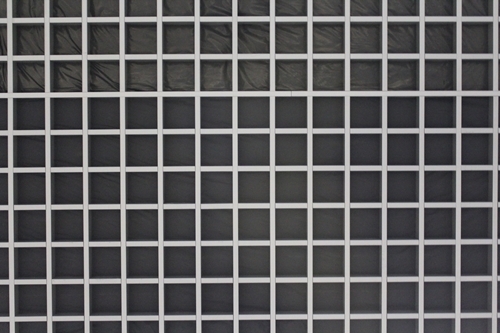 Gridwall is a functional, versatile, durable and affordable way to do so. 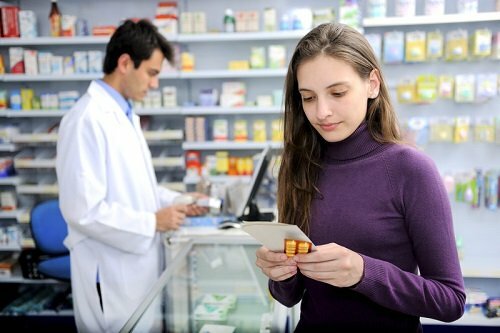 If you really want the products in your pharmacy to sell, you have to focus on optimizing your displays so that your customers will be drawn to your products and want to buy them. How? If you're not making full use of your counter tops by putting a variety of "impulse buy" products on display, you're missing out on the opportunity to significantly boost your bottom line. 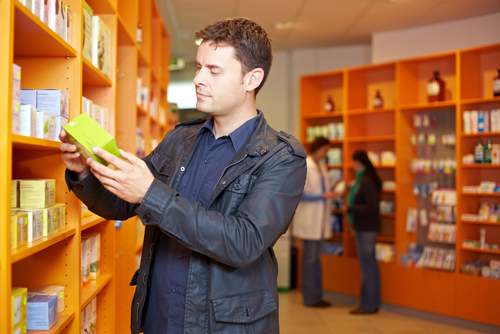 You can put any number of products in pharmacy fixtures here, from magazines to over-the-counter medications. That said, one of the truly important products you should be showcasing is candy. 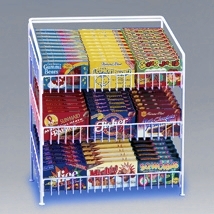 Why, where and how should you be showcasing candy in counter displays? 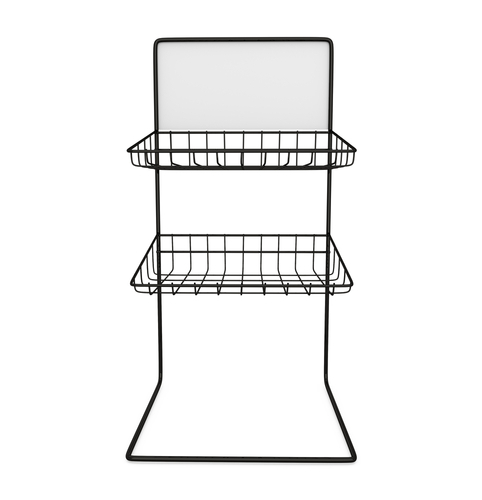 You know about tried and true pharmacy fixtures like gondola shelving to house your merchandise for customers, but you have a lot more options than that. 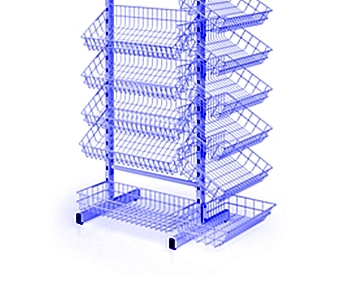 One of the fixtures you may be overlooking is the wire display rack.